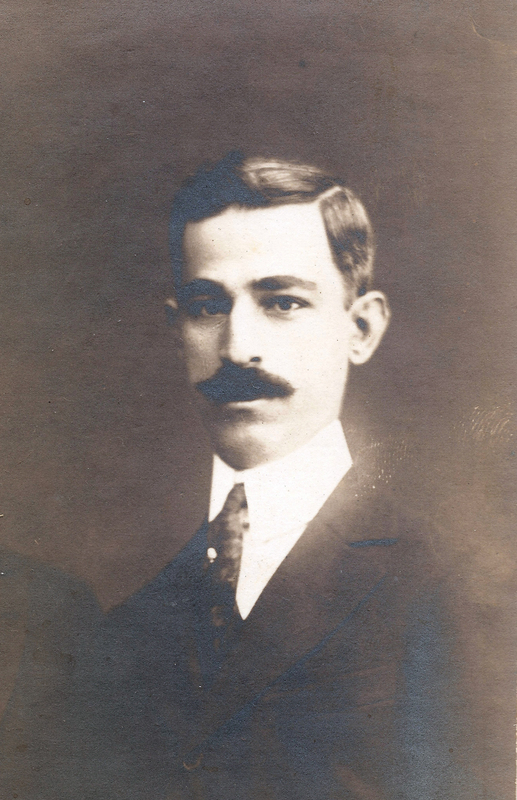 Most of the Kasardjian family tree and biographical info prepared by Ashod Kasardjian (1883-1969) is based on information provided by his grandfather and uncles. 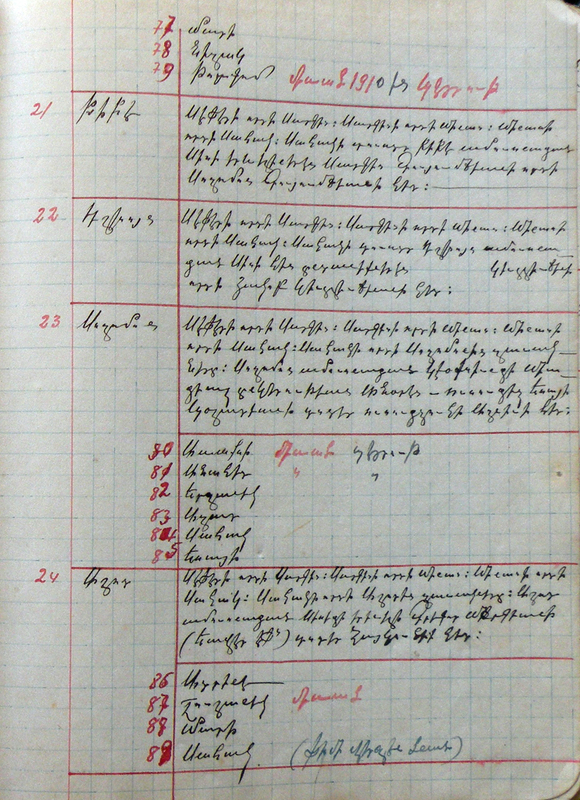 He notes that by 1890, Dikran, one of his older brothers, attempted to chronicle the family’s history and had interviewed senior family members. 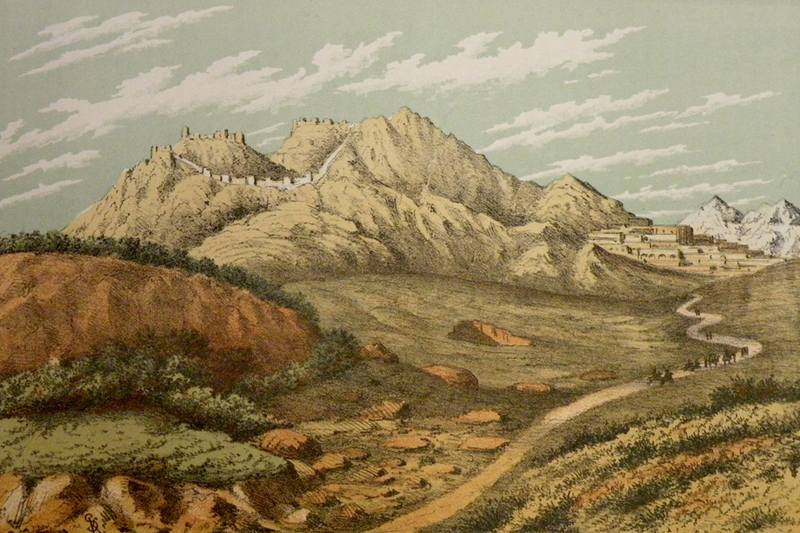 At the time, Dikran resided in Adana. He made good progress in the project and constantly enriched the family history with new passages of events and personalities. But all his writings went up in smoke when his house was burnt during the 1909 massacre of Armenians in Adana. Later on, Dikran frequently expressed a desire to reproduce his lost work, but he traveled to Beirut after the massacres and then permanently resettled in the United States, where he never had the opportunity to do so. We should note that Ashod prepared his family’s tree in the 1930s and 1940s. Two brothers, Sefer and Mgrdich, are cited as the oldest forbearers of the Kasardjian family. They lived from 1680 to 1750/70. 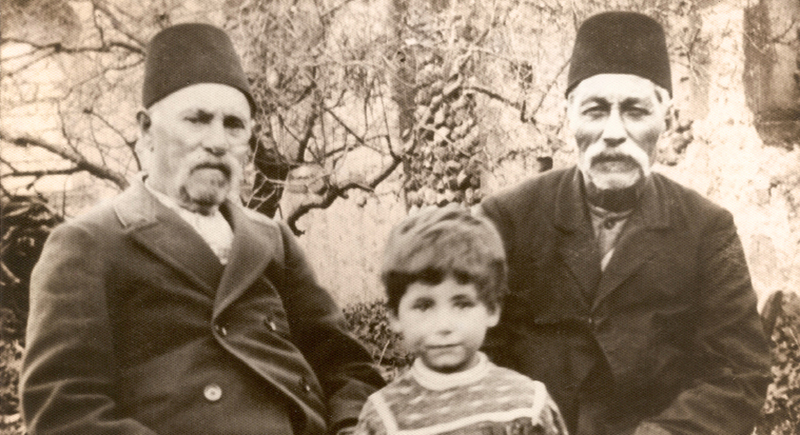 Sefer’s children: Sarkis and Hagop. Hagop dies childless. 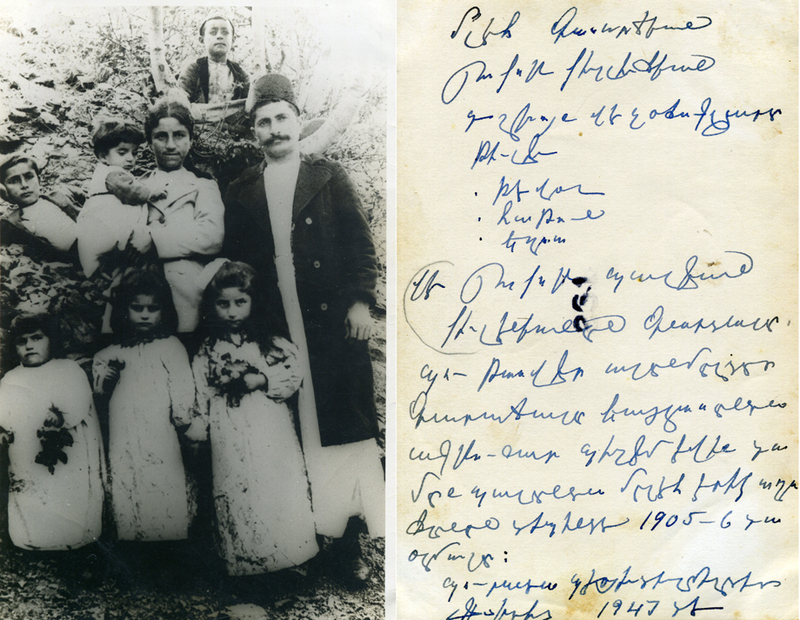 Children of Sarkis: Minas/Mnatsagan, Yeghia, Kevork and a daughter (name unknown) Bishop Kapriel (baptismal name-Sarkis). Died in Sis. (Also called Mnatsagan). Two sons – Sahag and Panos. Sahag (son of Minas): Born 1840 (month unknown). Married February 20, 1861 to Mariam, daughter of Sis native Tateeian Kapriel agha (Sahag was 25, Mariam was 12). Married in Adana’s St. Astvadzadzin Church by Father Sarkis. Godfather was Ghasab (butcher) Bedros agha, whose wife was called Varvar Djedjeh. This couple had adopted Maritsa hasnoug. Later on, Sahag’s brother Panos stayed with this couple, who loved him like their son. Maritsa and Panos get married. After Mariam died, Sahag married, 1888, Nouritsa Aynadjian from Adana. Panos (son of Minas): Married to Maritsa Izmirlian from Kayseri/Gesaria. Died in Aleppo, 1915, during the deportations. Tina: Born 1865. Sahag’s first born daughter. She died at the end of the same year. 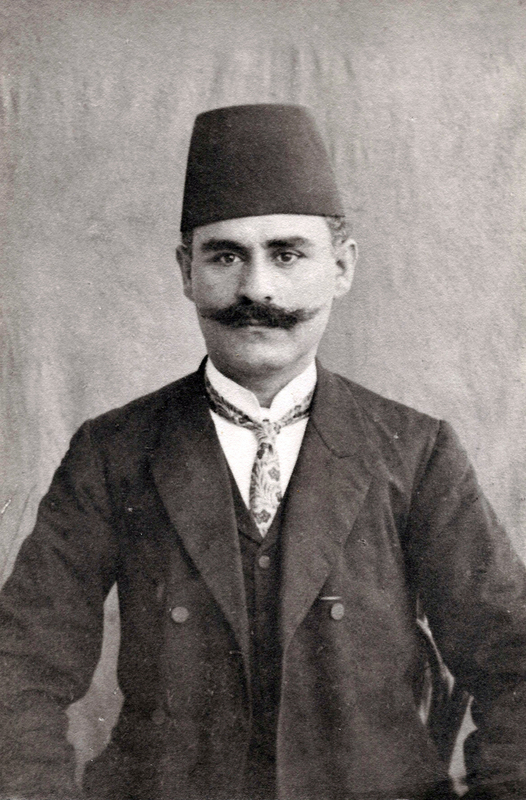 Dikran: Born September 27, 1867. Baptized in St. Sarkis Church (Sis) by Father Krikor Paslian. Godfather was Garabed agha Bedigian. Married Anna, daughter of Boghos Papazian, on December 16, 1885. Dikran was 18 and his bride, 15. Ceremony conducted at St. Sarkis Church (Sis) by Father Haroutioun Petenian. Godfather was Krikor Effendi, son of Pashabezian Garabed agha. The family moved to America in 1910. His official name became Dikran Sahagian. He died in 1929 and is buried in the Fresno Armenian cemetery. His children: Karnig (died at the age of one), Mariam (died at age of one), Tornig (died at six months), Drtad (married an American in 1920), Berdj, Parantsem (married Mamigon Tiulenian in America), Zabel (married Khachig, Mamigon’s brother, in America), Dadjad, Noubar, Sahag and Karnig. Avedis: Born March 20, 1871. Baptized St. Sarkis Church [Sis; ed.] by Father [named not noted; ed.]. Godfather was Bedros agha Bedigian. Married Giulenya, daughter of Samuel Effendi Balian (Kayseri/Gesaria) residing in Gars Bazar. Children: Pailag (died in San Antonio, America, at the age of 44. Unmarried), Gaidzag (married to Adrineh from Istanbul. One son named Torkom), Mari (married an American in America. One daughter named Alis), Torkom (1910-died in an accident in Beirut at the age of 4). Pipeh: Born June 24, 1874. Baptized in St. Sarkis Church [Sis; ed.] by Father [name not noted; ed.]. Godfather was Bedros agha Bedigian. 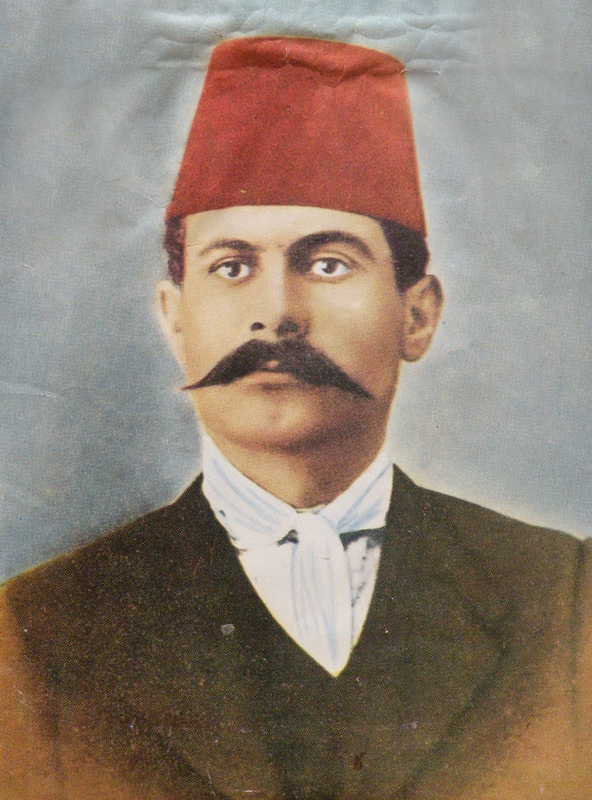 Married Soghomon, son of Sarkis Kouyoumdjian from Sis. 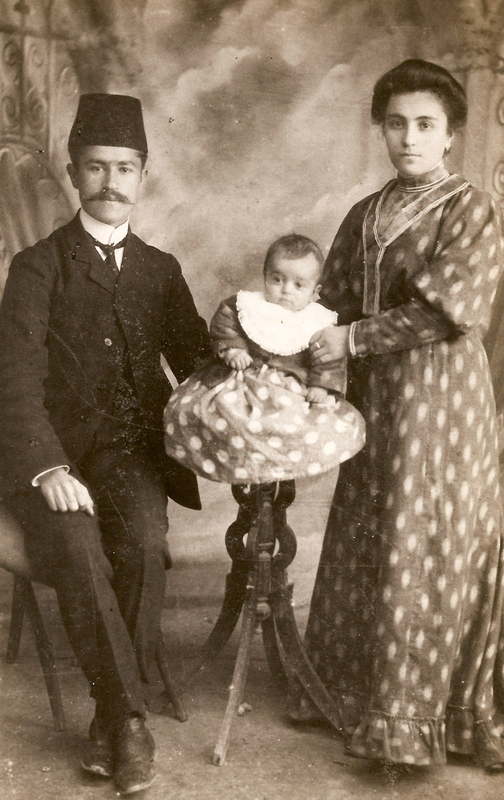 Children: Zarouhie (married in Sis to Garabed Tanitian; now residing in Limassol, Cyprus), Yepimeh (married to Garabed Balian; now residing in Alexandretta, Egypt), Sarkis (died in Beirut, 1922), Garabed (unmarried; now in Beirut), Haigouhie (married in Adana to Hovhannes Kalindjian. Now in Beirut), Armineh (married in Beirut; now in Beirut), Vazken (unmarried; now in Beirut). Tshkhuyn: Born May 7, 1877. Baptized in St. Sarkis Church [Sis; ed.) by Father [named not noted; ed.]. Godfather was Bedros agha Bedigian. Maried Hagop Giulliudjian from Sis. Children: Tilenpeh (married in Sis), Yeghsa (married in Beirut), Araksi (married in Beirut), Krikor (married in France to daughter of Mgrdich Kouyoumdjian from Sis; now in Paris), Sarkis (unmarried; now in Beirut). Soghomon: Born January 5, 1880. Baptized in St. Sarkis Church [Sis; ed.]. Godfather was Bedros agha Bedigian. Married in December 1902 on St. Hagop Day to Azniv, daughter of famous teacher Yesayi Effendi Poladian from Göksun. 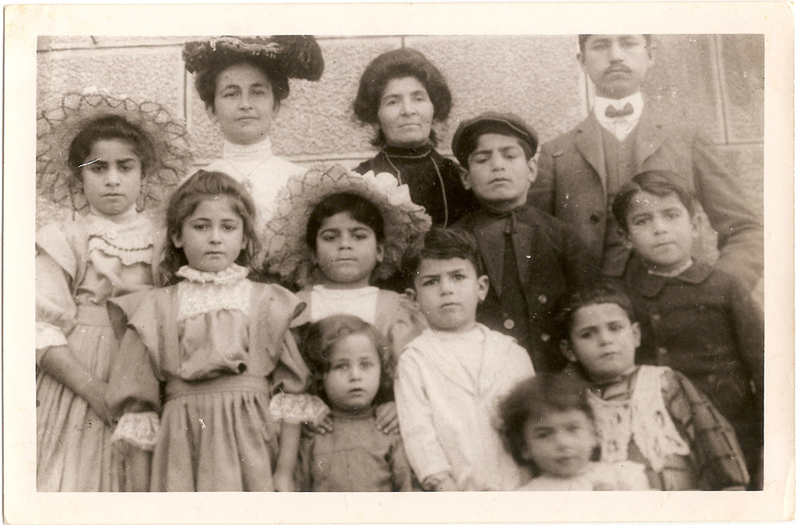 Children: Araksi (died in Beirut at age of 2), Anahid (died in Beirut at age of 1), Yerchanig (born 1907. Married in 1938 to daughter of Hovsep Yanukian from Sis; now in Baghdad), Azad (unmarried; now in Zahleh), Sahag (married in 1937 to Madlen, daughter of Onnig Yeritsian from Tekirdagh; now in Zahleh), Yesayi (born 1915, married 1946 to Nvart Nalbandian from Adiyaman). Ashod: Born January 6, 1883. Baptized in St. Sarkis Church [Sis; ed.] by Father Haroutiun Petenian. Godfather was Bedros agha, son of Bedigian Garabed agha. Married on June 28, 1920 to Haigouhie, daughter of famous Sis merchant Krikor Effendi Mdjrkian (Yaver Effendi). Ashod was 35, his bride was 15. Marriage took place in Adana in the apartment of Garabed Effendi, son of Nalband Hagop agha. Archbishop Yeghishe Garoyian performed the service. Godfather was Mr. Tavit Tavitian. Children: Adrineh, Shoushanig (dies in Beirut at age of 1), Mari, Sahag, Fimi. All reside in Beirut. Hmayag: Born September 16, 1886, Thursday, at 3 o’clock in the garden called Karadjaluh dereh Bagh. Baptized in St. Sarkis Church [Sis; by Father Haroutiun Petenian. Godfather was Bedros agha Bedigian. Married Pariz, daughter of Roupen Potoukian from Sivas/Sepasdia in Damascus, 1917. Children: Vahakn, Dikran, Dikranouhie, Dzovig and Asdghig. Mleh: Born June 10, 1892. Baptized in St. Sarkis Church [Sis] by Father Movses Achabahian. Godfather was Kasardjian Garabed agha’s son Krikor. Married Araksi, daughter of Ebeh Yeproug from Adana, in 1912, America. Children: Sahag and two daughters. Maximilia: Born February 5, 1894. Baptized in St. Sarkis Church [Sis] by Father Movses Achabahian. Godfather was Krikor Kasardjian. Married in Adana, 1910s, to Arsen Ebeyian of Sis. Mleh and Maximilia, Sahag’s last two children, were from his second wife, Nouritsa. 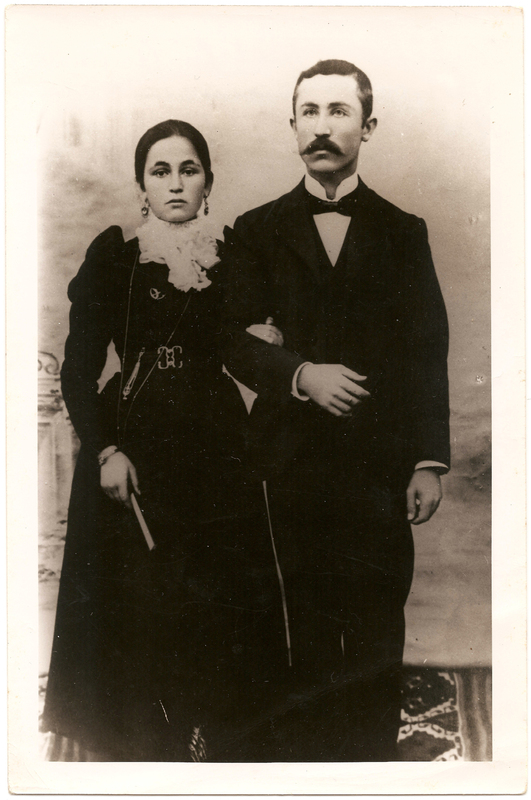 Mihran: Married Zabel, daughter of Adana native Krikor Geokderelian, in Adana. Children: Zareh, Noubar, Ovsanna and Jirair. Repeka: Married Artin Delivanesian in Sis. Haiganoush: Married Krikor Akdamlian in Sis. Tina: Married Apraham Ghourdoghlouian, from Gars Bazar, in Sis, 1910s. Diran: Married Giulizar, daughter of Feke (Vahga) mason Hovhannes Tomarzalian. Children: Parounag, Misak, Torkom, Maritsa, Azaouhie and Hagop. Ardashes: Married Adana native Mari in Adana. 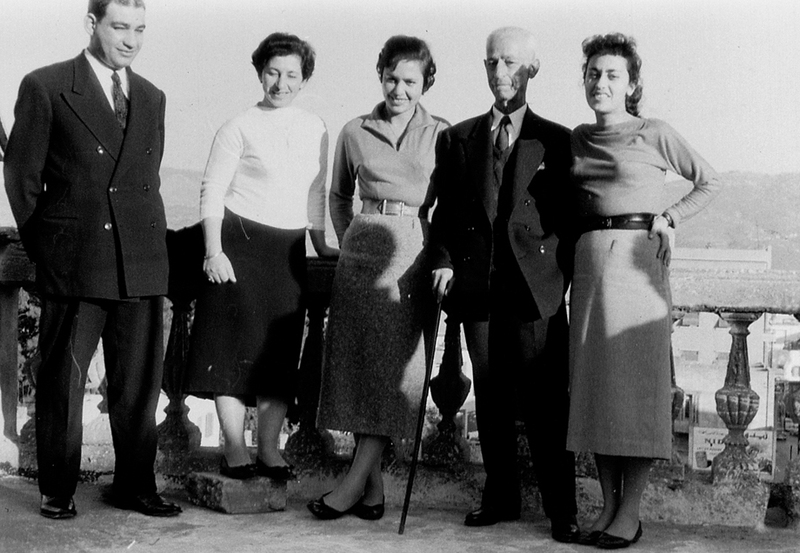 Children: Yester, Eliz, Berdjouhie, Berdj and Arpineh. Vramshabouh: Married Nouritsa in Sis. Children: Aksor, Vahakn, Barkev, Nvart, Haroutiun and Levon. Bedros: Married Mari Oundjanian from Adana in Egypt. Children: Markarid and a son. Haigazoun: Married Mari Cholakian from Sis in Sis, 1910s. 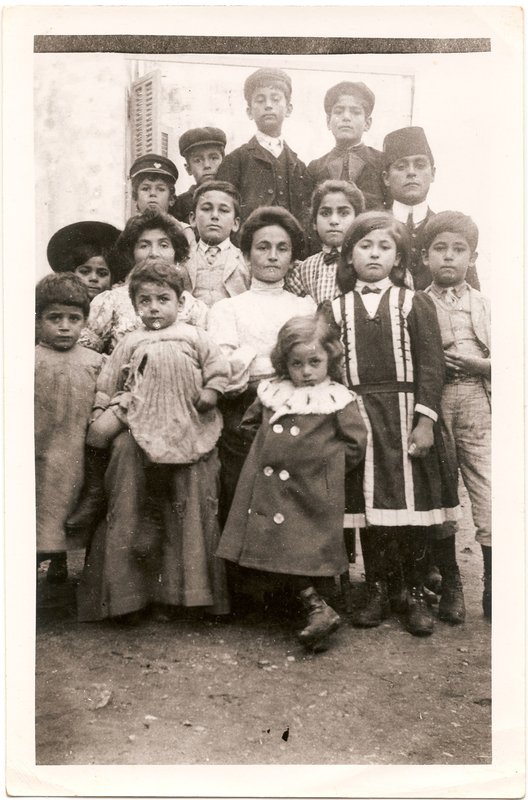 Children: Shant, Sarkis, Florans, Hamesdouhie, Eojen, Terez and Mihran. Died in Sis. Children: Artin, Vartivar, Asmin, Kapriel, Varteni and Kehneh. Artin: Married Delivanesian daughter. Vartivar: Married Ana, daughter of Sis native Movses Pashabezian. Died Aleppo, 1917. Asmin: Married Artin Vasilian.Kapriel: Married Mtol, daughter of Sis native Avak Djinpoughoiusian. Children: Hrachia, Siroun, Lousia, Drtad and Verkin. Entire family massacred in Der Zor, 1915.Kehneh: Married Garabed Tekdaghazarian. Hadjuh: Married Mariam, daughter of Hadjin native Minas Keleshian, in Sis, 1902. Children: Artin (died in childbirth), Khachadour, Aghavni and Artin. Senekerim: Married Giullizar in Sis. Hovhannes: Married in Greece, 1920s. Mariam: Married Sis native Seto Boyadjian in Sis, 1905. Souren: Never married. Went to America in 1909. Filor: Married Sis native Benon Kouyoumjian in Sis. Oksen: Married an American in the U.S. Children: Vartivar and Filor. Santoukhd: Married Ashotsk native Hagop Degirmendjian in Sis, 1920. Papken: Married an Armenian from Istanbul in France. Children: Hrachia and Filor. Was a bishop (baptismal name Sarkis). Died in Adana and buried in St. Astvadzadzin Church. 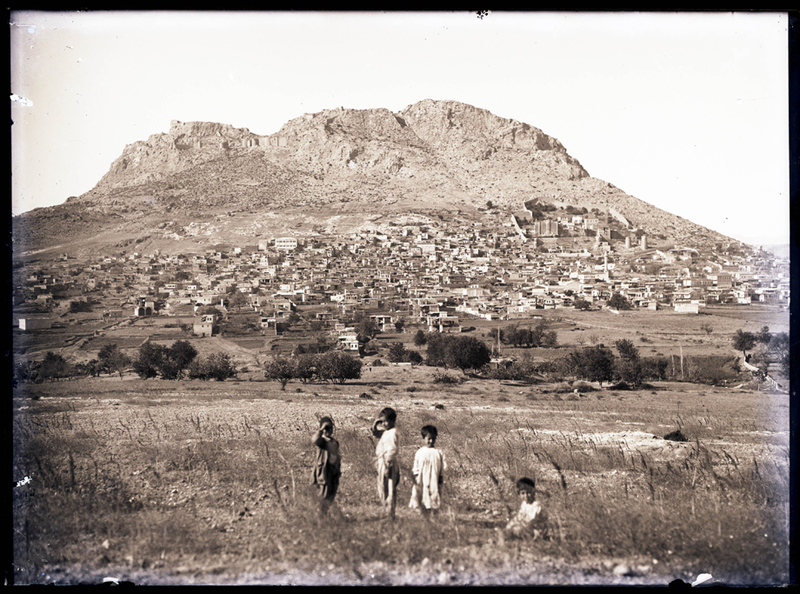 Children: Garabed, Minas, Setrag, Mtkhal and Haghni. Garabed: Married Soultan Gizirian from Sis. Children: Krikor and Haigazoun. Krikor married daughter of Yeghia Giudjdji-Hagopian. Entire family massacred in Der Zor, 1915. Minas: Married Altoun, daughter of Sis native Saghlian. Children: Arshagiul, Yepimeh, Mariam, Verjin and Minas. Arshagiul married Sis native Madteos Effendi Nalbandian (Ottoman MP) in Sis. Yepimeh married Sis native Minas Karakouzian in Sis. Mariam married Yezegelian Krikor in Adana, 1922. Minas died in Sis, 1908. Setrag: Married Mariam, daughter of Kharpert/Harput native Artin [last name unknown; ed.]. Died in Beirut, 1939. Children: Zarouhie, Eliza and Zareh. Zarouhie married Sis native Hadji Tekdabanjian in Sis. Eliza married Sis native Hovhannes Kouyoumjian in Sis. 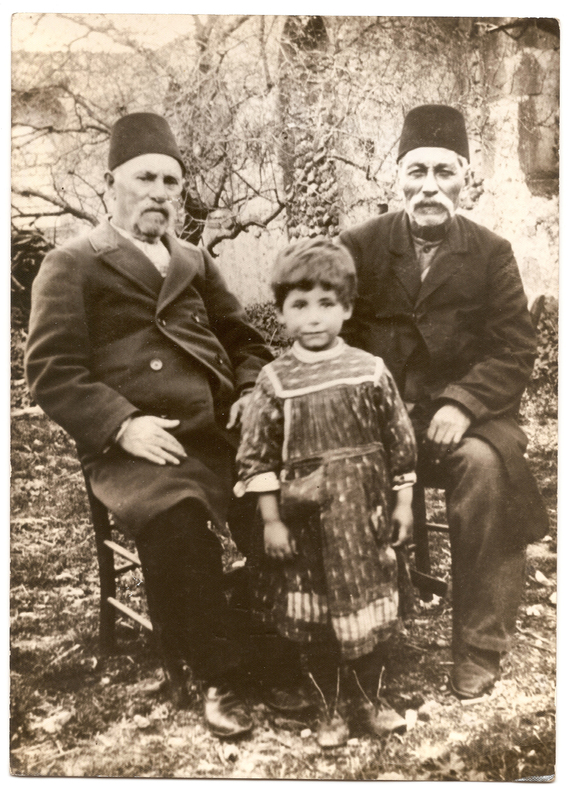 Zareh married Tevol, daughter of Sis native Hagop Giulliudjian in Adana. Mkhtal: Married Sis native Giragos Kelgarabedian in Sis. 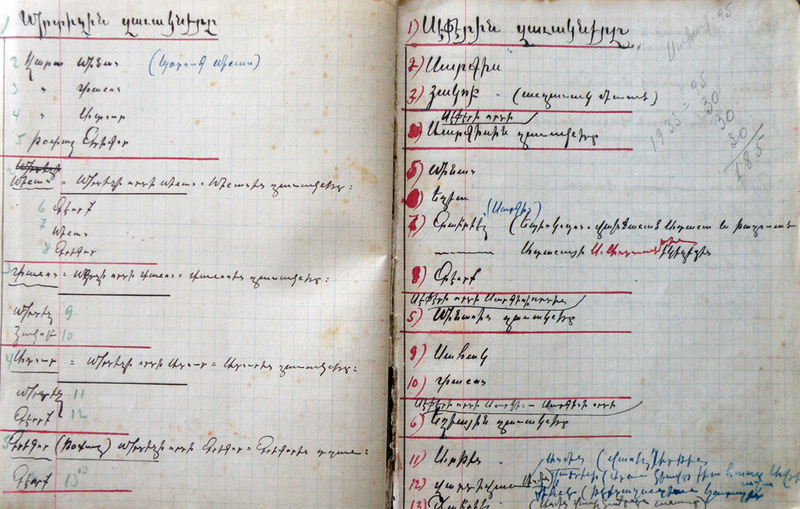 Houshamadyan will be presenting installments of an expansive journal document of Ashod Kasardjian. 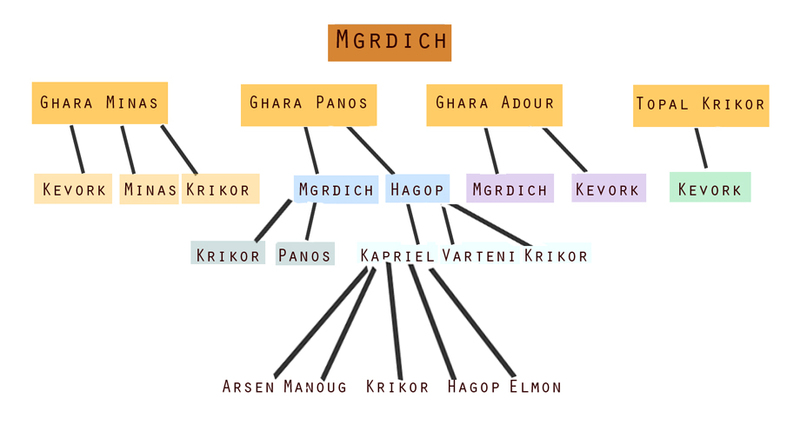 Here, it’s the Kasardjian family tree. 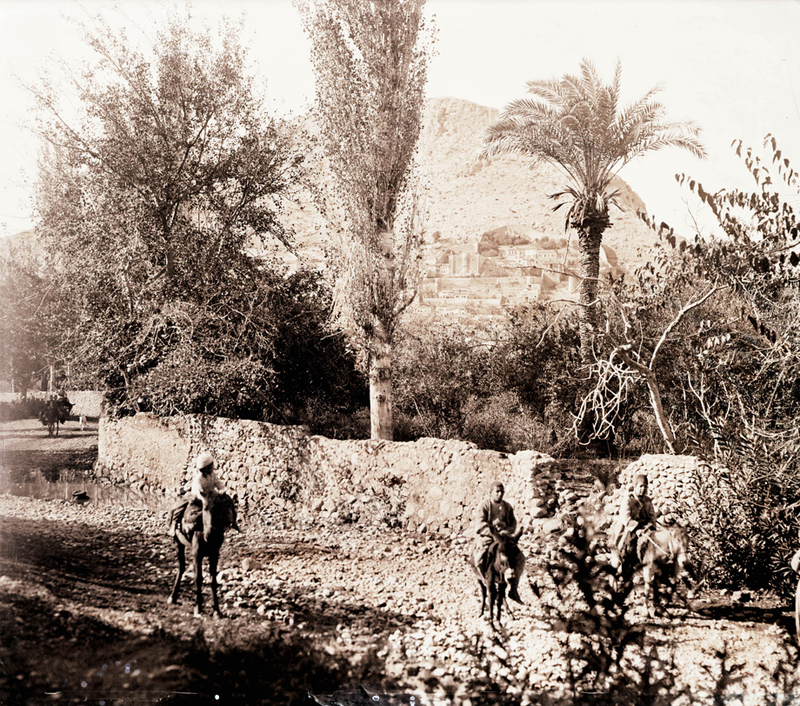 The history of the Kasardjian family, Ashod Kasardjian’s memoirs, and diary notes regarding the town of Sis also comprises a part of this testimony.